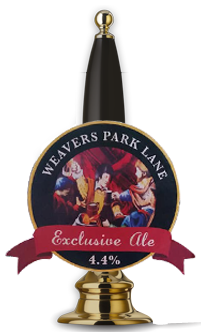 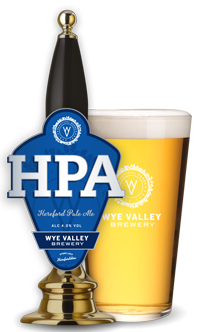 A light hoppy ale brewed by Woodcote Manor. 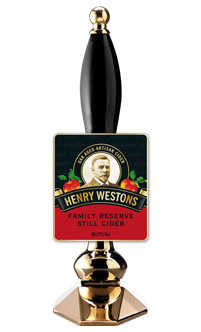 A refreshing medium dry still cider that smooth and rounded in flavour from slow maturation in aged oak vats. 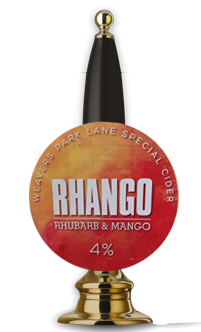 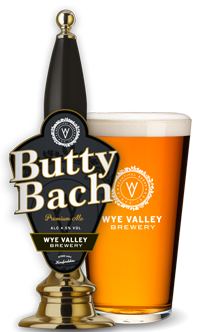 A delicious blend of rhubarb and mango brewed specially for us. 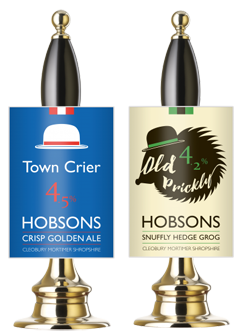 LOTS MORE TASTY ALE AND CIDER AVAILABLE – ALL CHANGED REGULARLY.